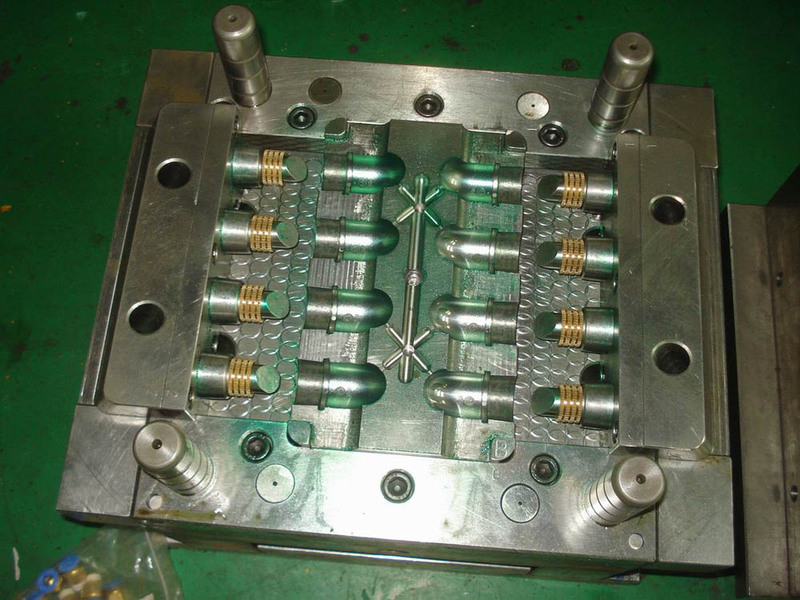 ZHENYANG plastic mould company is the mold maker and custom injection molder in Shenzhen. 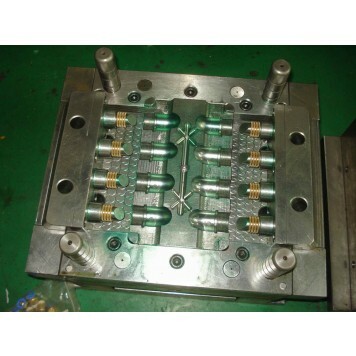 We can make precision injection mould as per the customer's requirements. We weclome your visit to our factory to see our workshop.